In this video tutorial we will show you how to export video from Adobe Premiere Pro CS5 for YouTube. 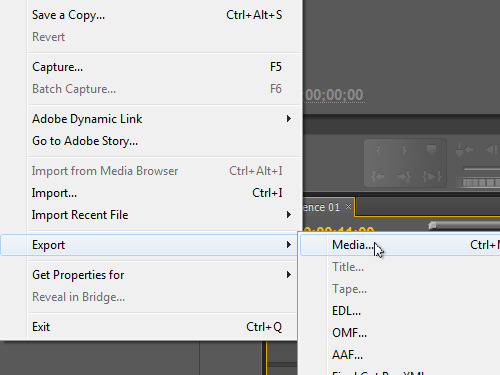 In order to export video from Adobe Premiere Pro CS5 for YouTube, first you need to open your project. Go to the “File” menu, click on the “Export” option and select “Media” from the submenu. 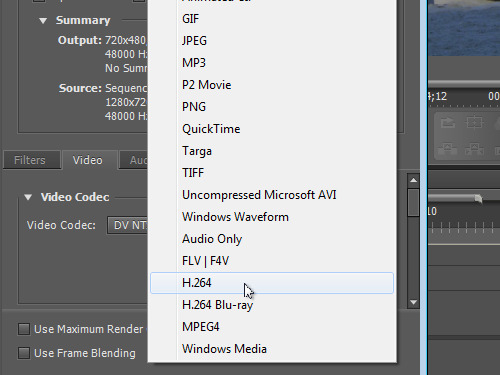 In the appeared window, select the “H.264″ format from the “Format” drop-down list. 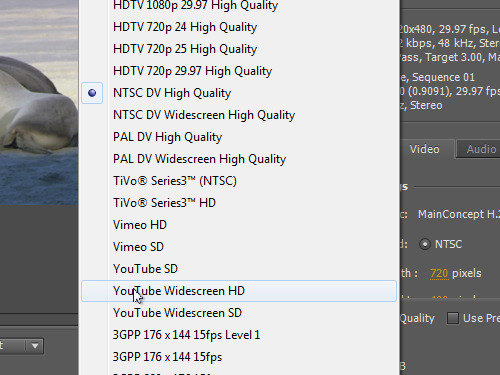 From the “Preset” drop-down list, choose the “YouTube Widescreen HD” profile and press “Export”. Wait for the encoding process to complete. Now the Adobe Premiere project has been successfully exported for YouTube.